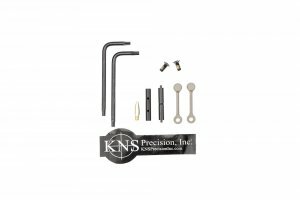 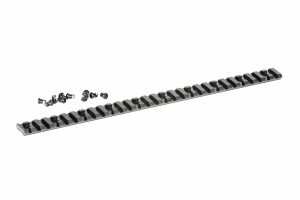 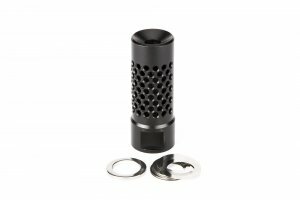 KNS Gen II Mod II Anti-Rotation pins developed specifically for Spike’s Rifles to keep the hammer and trigger pins from walking out (a problem in some 9mm ARs and full auto M4/M16s) and they keep the pin holes from enlarging and “egg-holing” after years and years of use. 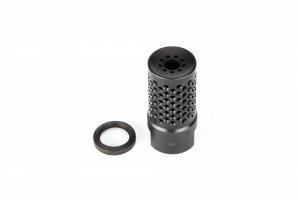 And the best part is that there’s ZERO fitting and ZERO modification to the gun required! 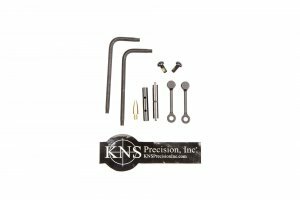 One of the features of these trigger and hammer pins are their lubrication ports which is a must have for M-16 owners to prevent premature pin wear and seizing from prolonged full auto fire. 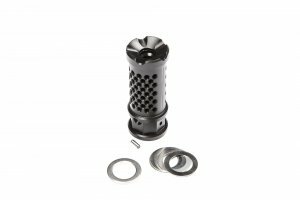 The special anti-creep retainers prevent wear and tear that’s normally done by standard trigger and hammer pins and the retainers are removable for easier lubricant injection. 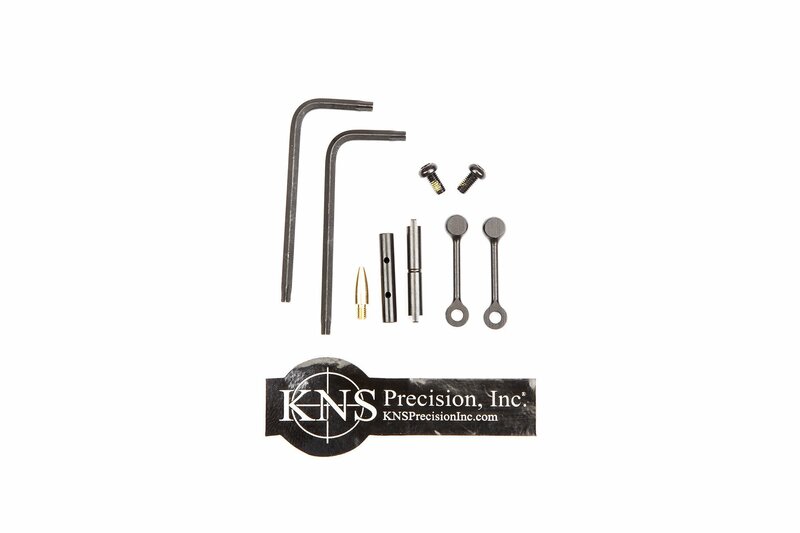 Order up some “Dog Bones” for your M-16 or AR-15 today and protect your investment!